The company positions for growth and expansion into new markets. now launched into several key markets including: Tampa/St. Pete, the Florida Panhandle, Orlando, and the Tri-Cities market in Northeast Tennessee. “We have some vital business relationships in the additional Florida markets that were encouraging us to grow so that we could service properties in markets outside of our current footprint,” states Canipe. The MCR branding story is two-fold. First, the company obviously needed a brand that would carry over into markets across the U.S. and not be one with geographic ties. Secondly, the name of the company was opportunity for Chris Canipe to pay homage to his roots. Kingsport, known as the Model City and Canipe’s hometown, is one of the three cities that make up the Tri-Cities, Tennessee. The market has just over 500,000 people in its population. “I loved growing up in the Tri-Cities market, plain and simple. Kingsport is where I grew up and additionally where Brian Ritz (Model City’s National Sales Director) currently resides. 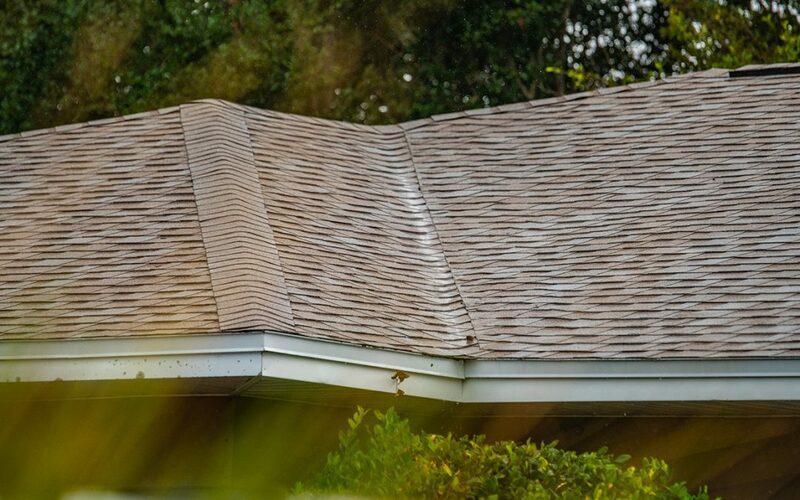 It was an easy decision for our company when considering our first out-of-state operation,” says Canipe Model City Roofing is already selling and installing roofs in all additional markets. The company has completely revamped the Jacksonville warehouse to accommodate growth and will have an additional warehouse in one of its recently opened markets. MCR has an aggressive sales and marketing plan which will include the hire of 15-20 additional staff members.